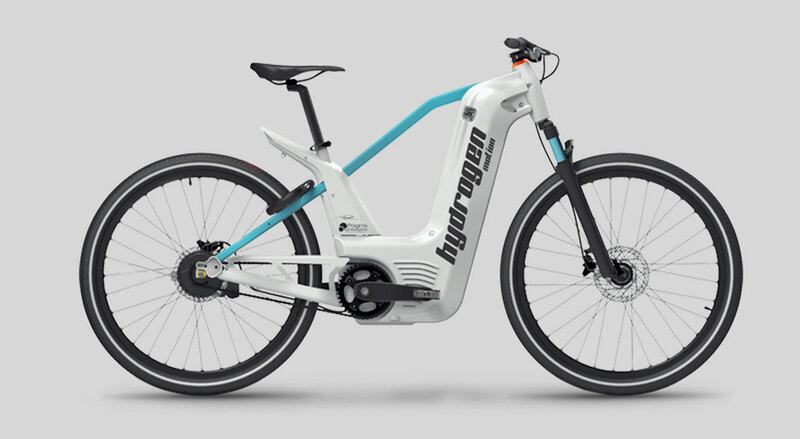 H-to-BIKE is more than a hydrogen-powered electric bike, it’s a breakthrough solution taking light mobility into a new CleanTech Era. 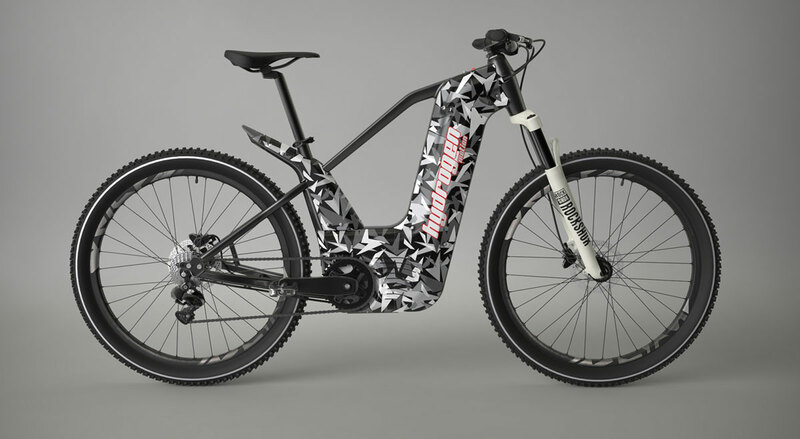 The world’s first commercial-grade H2-bikes combined with ultra green hydrogen refueling stations offer outstanding riding range together with instant refill. 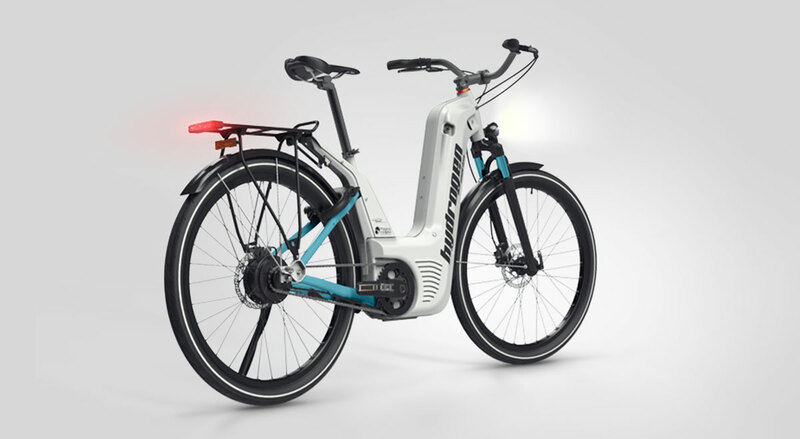 H2tec will be at CES 2019! 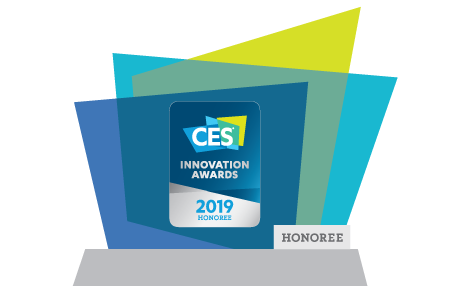 H2Tec is selected as a CES 2019 Innovation Awards HONOREE in the Smart Cities product category! This means that our product scored highly across all judging criteria, and it joins a small percentage of other products that are given this honor each year. 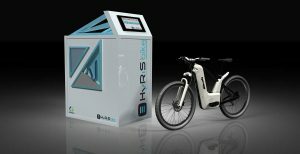 HYDROGEN FUELING THE FUTURE IT’S OFFICIAL ! Pragma Industries is an innovative supplier of the best of breed fuel cell test equipment. From single cell testing to stack integration, Pragma Industries will find the response to your technical requirements. 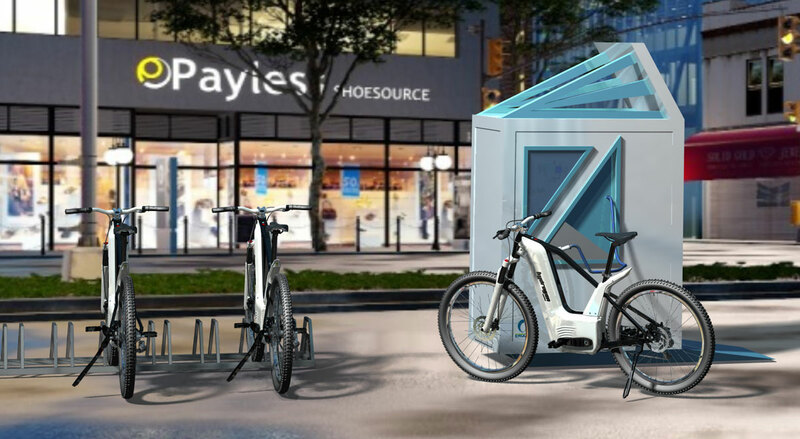 ERGOSUP, start-up located in the Drôme department, develops an innovating method for the storage and conversion of electricity into pressurised hydrogen. You want to know more about our products, fill out the form and we’ll get back to you soon!